Microsoft's in-house game development division has undergone a rebranding. Previously known as Microsoft Studios, the division's new moniker is Xbox Game Studios. Made up of a total of 13 game studios purchased by Microsoft over the years, and the division's corporate vice president, Matt Booty, promises that they are all "working hard to deliver incredible exclusives, original IP and all-new chapters from your favorite franchises". On the horizon are updates to titles such as Sea of Thieves, Forza Horizon 4 and Minecraft, and games such as Crackdown 3, Gears 5 and Ori and the Will of the Wisps will be available to Xbox Game Pass members. At Xbox, we believe when everyone plays, we all win. It's why we're passionate about building a portfolio of games for players across console, PC and mobile. As we've expanded our focus beyond the console, the Xbox brand has also evolved from its original roots. Today, Xbox is our gaming brand across all devices, no matter how or where you want to play, or who you want to play with. 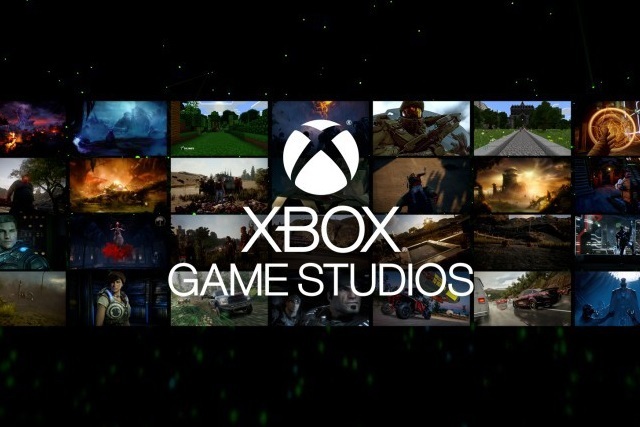 In that spirit, I'm pleased to share that we are changing the name of our game development organization from Microsoft Studios to Xbox Game Studios. To tie in the with rebranding, Xbox Game Studios has a new URL: www.xboxgamestudios.com.